We manufacture & exporter of good-quality Moth Balls that are used to repel moths and moth larvae from clothing items. These are eco-friendly and effective insect-repellants. They also help in preventing the growth of fungus. 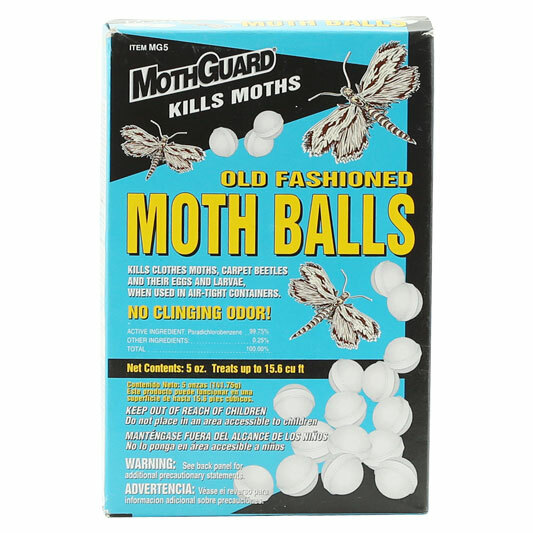 Providing you the best range of moth guard, moth balls, scented moth guards and moth guards with effective & timely delivery. Keeping the diverse requirements of our clients in mind, we are into offering a vast array range of Moth Ball to our precious customers. 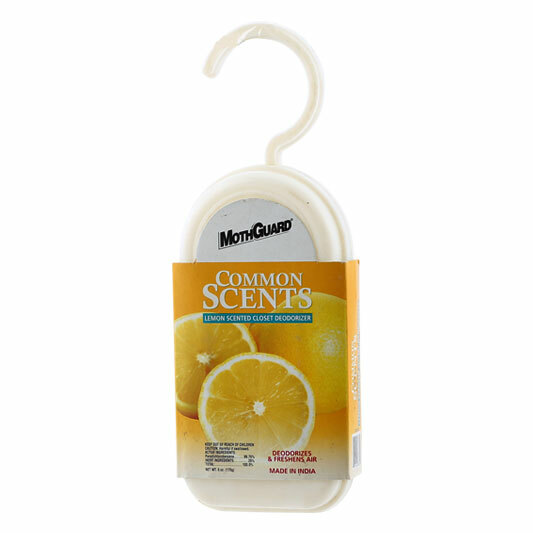 This Moth Ball can be placed in laundries, warehouses, wardrobes, dressing rooms and several other places. Besides, offered products are made available at most economical prices.